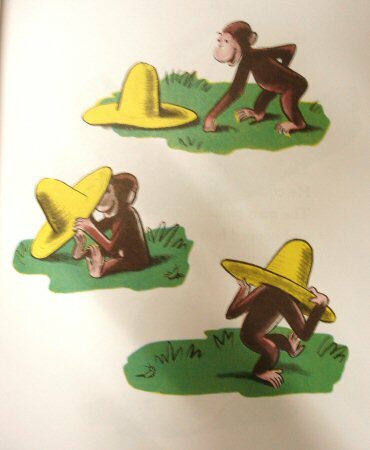 The hat had been on the man's head. to have it on his own head. He picked it up and put it on.